Canon 80D vs T6s / 760D vs 6D Comparison Review : Is it worth a higher price ? The Revel T6s is the only camera among the three that lacks weather sealing. The 80D and 6D has weather-sealing that helps to further protect the body from dust and moisture. Both are a good choice if you find yourself shooting in areas whether the weather is fickle or you intentionally are going to shoot in areas with harsh weather conditions. Keep in mind that there are accessories that can help protect their camera, but some of those are just too much if you just need moderate protection from rain drops and dust. The Canon EOS 6D is the only camera amongst the three which has a full frame sensor. The 6D is the most affordable FF camera that Canon offers as of the time of writing. There are many photographers who would love to enter full-frame photography. Among the reasons are: being able to achieve a shallower depth of field (with an equivalent focal length/aperture lens), better high ISO performance, higher dynamic range, use Canon EF lenses while taking advantage of their full ultra wide angle field of view, large viewfinders, normal EF lenses stay normal and not turned to tele due to the crop factor, etc. The 80D has a faster AF system for Live view and Video recording due to a more advanced Dual-pixel technology, compared to the Hybrid CMOS III technology (check this video out). The 6D only provides contrast-detect Autofocus for video, so the AF is much slower and hunts quite frequently as expected using this technology. That being said, both the 6D and 80D provides better AF performance in low-light situations because of the very sensitive center point, but overall the 80D wins here with more AF points, better coverage and added technologies like the new light metering sensor and the new Movie AI Servo mode that make it better for subject tracking for both stills and video recording. up to 270° of vertical rotation and up to 175° of horizontal rotation. All the three cameras have the same size and resolution display. The big difference here is that the 6D screen doesn’t rotate, it’s fixed in place, whether the T6s/760D and 80D monitors can be freely rotated in different angles. It’s very useful when taking shots above head or below waistline, especially when recording videos when you are likely to continuously change your positioning and composition angles. The 6D, as expected, as the largest viewfinder among the three. If you are coming from an APS-C camera you are assured to appreciate the big and bright view of a FF camera. 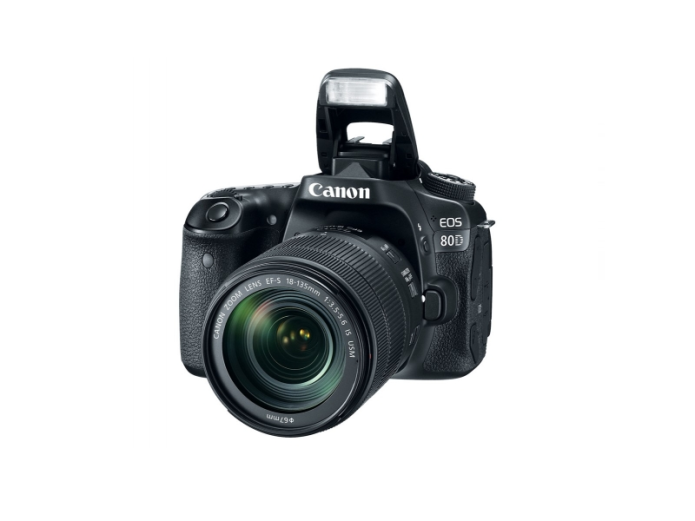 The new Canon EOS 80D provides even better burst performance, allowing capturing more photos under a single burst, but you need to uses a fast UHS-I card to maintain this writing speed. 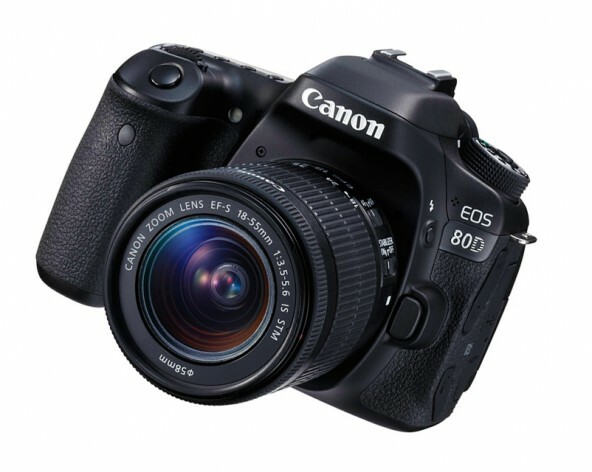 The 80D offers thee fastest burst speed among the three. ALL-I or IPB when shooting in Full HD or HD, but limited to inter-frame (IPB) when shooting at 60 frames per second. Compression choices: standard or lightweight. The 80D offers the best video functions among the three, including the new AI Servo II autofocusing system which provides more accurate and faster target acquisition time when the subject moves rapidly and changing pace or direction. The extra AF and the new sensor sensitivity helps with low-light recording. Let’s not forget the built-in Movie HDR and time-lapse moves and Servo AF custom settings that helps videographers become more creative when shooting videos. Some videographers wouldn’t mind not having those features because they prefer changing the focus manually. If you are among those, ask yourself whether you need that advanced phase-detection AF performance in Live View and video or you whether you’ll be satisfied with the limited AF capabilities of the 6D.